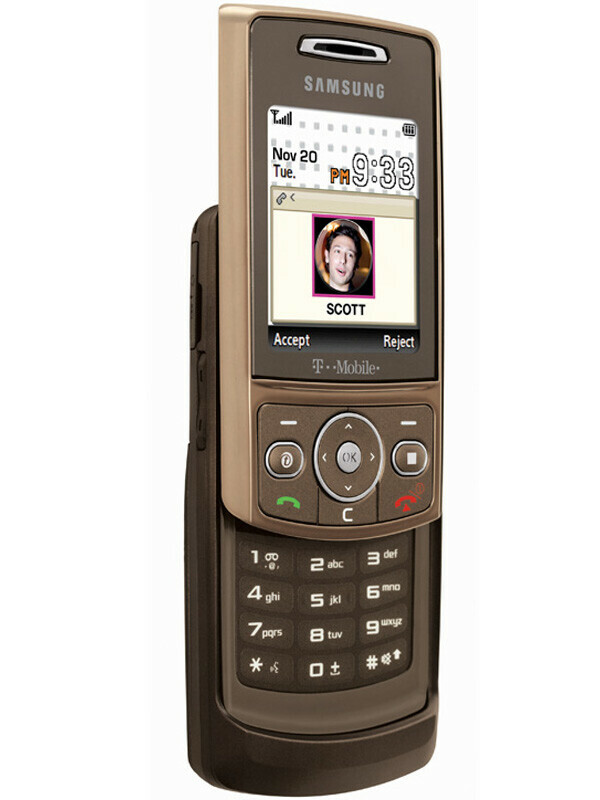 T-Mobile announced the Samsung SGH-T819 as the newest addition to its cell phone catalogue. The quad-band GSM slider allows for global roaming and it supports T-Mobile's 3G. 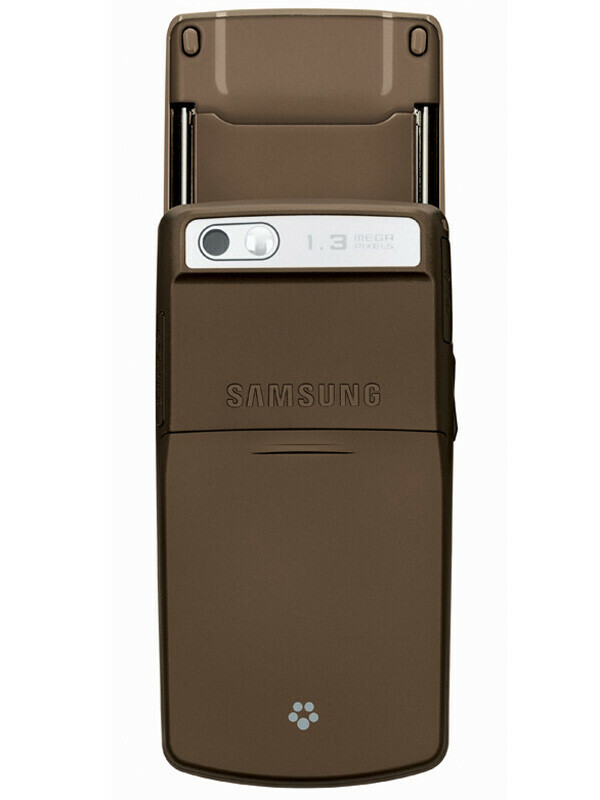 The midrange cell has a 1.3-megapixel camera, a microSD slot and supports stereo Bluetooth. 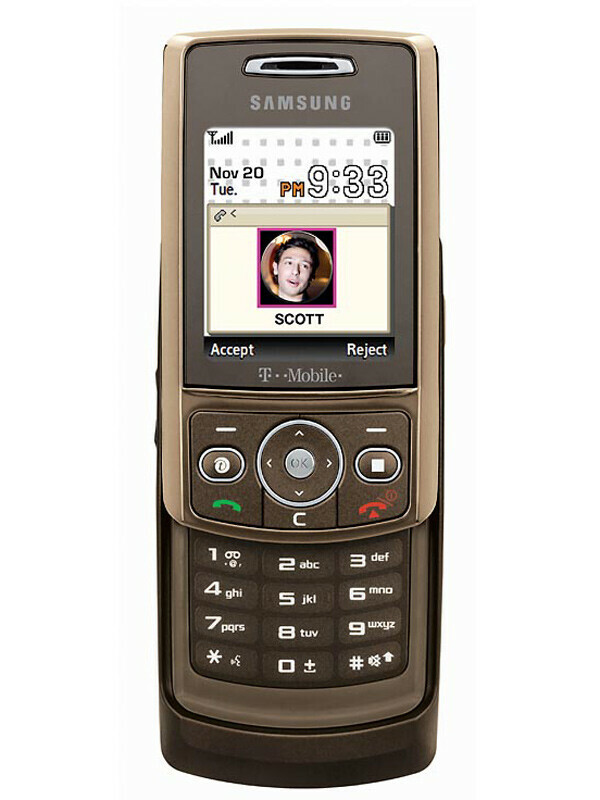 The Samsung T819 is available at t-mobile.com and all corporate stores. I am having a couple of issues with this phone. I'm wondering if anyone else is having this problem. People I call tell me that they hear an echo of their own voice whenever they speak; i believe this means that the echo cancellation is faulty. I have tried lowering the volume on my own phone and having the recievers lower their volume also, but they still hear their echo. THis is a major inconvenience and annoyance. Also, if someone calls me, and I pull it out of the case, it automatically hangs up on the person because it passes through a magnet inside of the case. Finally, the receivers of my calls also tell me that my voice sounds incredibly fuzzy. It is ashame because I truly do like the phone in it's look, and features, but these issues are frustrating and I am planning on returning this phone. For the record, I went to the store and tried out another phone of the same model. It had all of the same issues. So, it must a defect within the model of the phone overall. If any of these problems are happening to you, please post them and let me know. My son tells me he hears an echo when he calls me. I don't hear it. Is that the same with you? I haven't heard this complaint from anyone else that I have talked to. He has a Samsung Katalyst - t-mobile is telling me the problem has to be on his end since I don't hear it. Yep, I have had this phone for 2 days... junk. The sound quality is so terrible I will have to get another phone. I'm on my phone for over 2500 mins a month so I know when a phone sounds bad. I too can barley make out what they are saying. It sounds like someone is talking through a pillow. Thank You Thank You Thank You. I am fighting with T-mobile about this...the sound is muffled so bad I can bearly hear anyone. Tmoble just keeps sending me new phones ( the Same) and does not understand that it is this phone universaly.....not just the one I have. They have sent me 6 so far!!!!!!!! All the same! Yep... bought two of these phones tonight... only a few hours later and I can't get over the muffled sound!!! We're returning it tomorrow! We've had the echo complaint and I can't hear for crap... what's the point of having a phone that you can't hear on ... hello!